If you drive a Lincoln, you probably don't want to take your car to just any auto repair shop in Eureka. 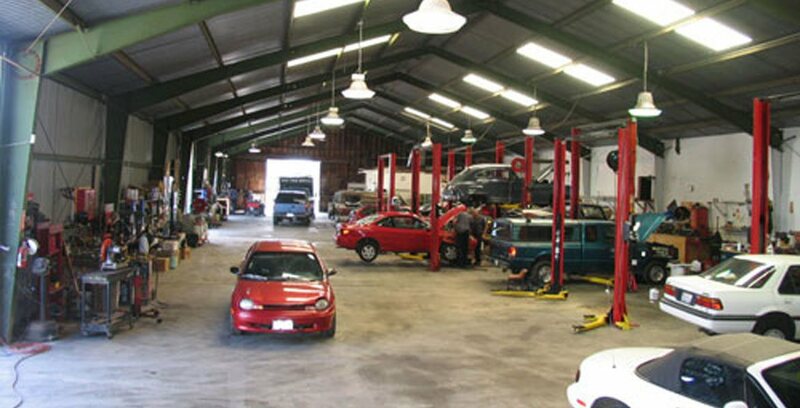 At Antich Automotive, we have top of the line technology, experienced mechanics, and stellar customer service professionals who care about making sure your needs are met. Call us today to schedule service for your Lincoln, or request an appointment online. Let Antich Automotive show you how easy auto repairs and maintenance for your Lincoln can be! If you've come in before, we look forward to seeing you again. If you're new to Eureka, CA, we look forward to meeting you. We know you won't be disappointed!